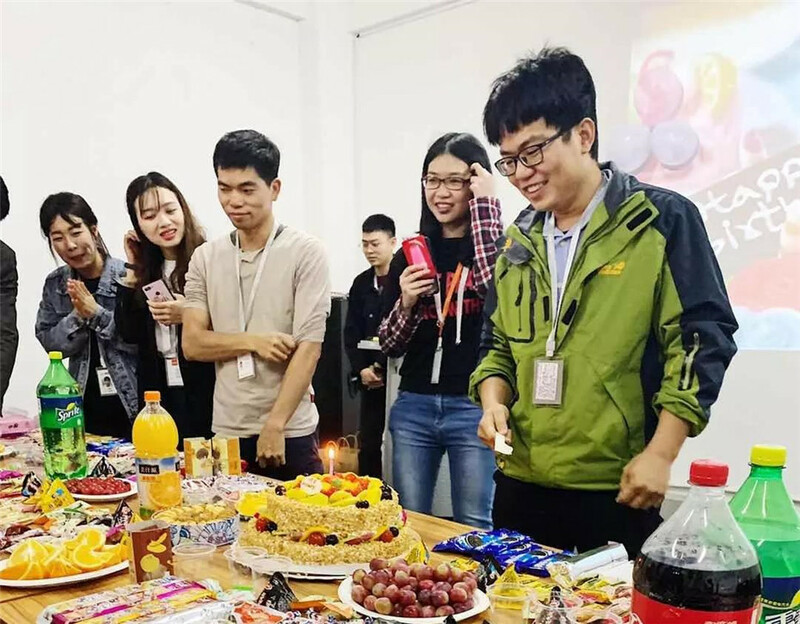 In order to enrich the spare life of all the staffs, PRT holds a Staffs’ Birthday Party every quarter, presenting the company's blessings together to the staffs whose birthday within the three months. 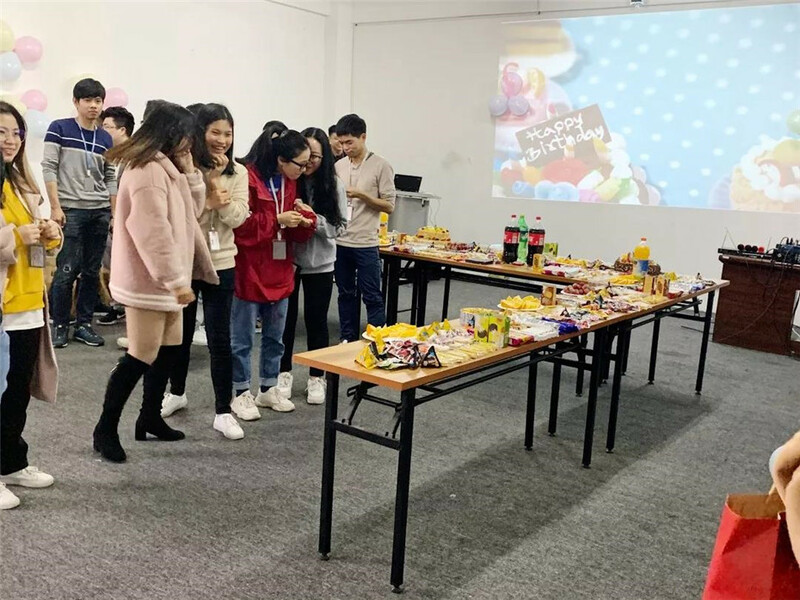 The first Staffs’ Birthday Party in Year 2019 was held in the large conference room on the 6th floor of the company yesterday. Totally it lasted about one hour and about dozens of staffs participated. 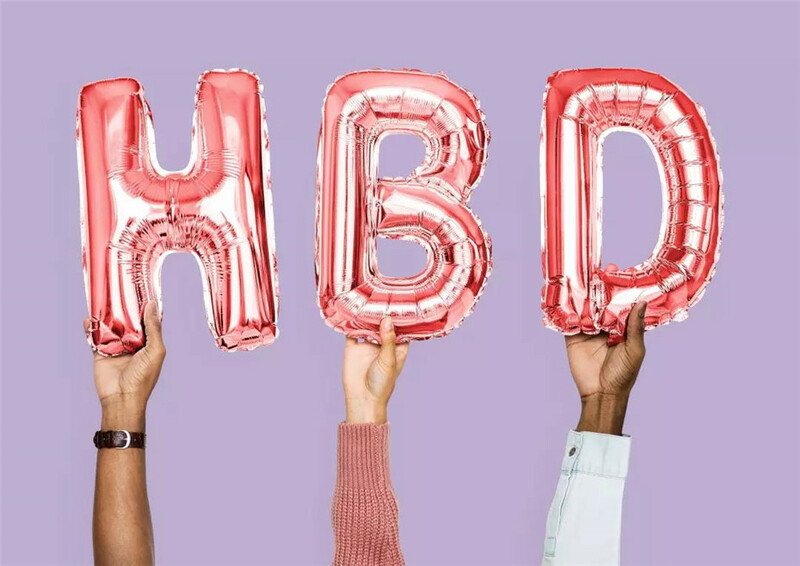 There were several interesting amusements such as the host warm-up, game interaction, birthday-cake cutting & sharing and birthday gift delivery, etc. The whole party was relaxed and pleasant, and the staff had very good time.